- Application will be evaluated when received in ONE complete package. Incomplete application will not be processed. - Only prospective candidates whose application is successfully prescreened will be contacted for a 20-minute Skype/FaceTime interview. - Weekend Skype/FaceTime interviews will be scheduled via email. - Selected candidates will be notified via email and offered a contract by the Chinese school in the month of March or no later than early April. - All selected teachers must confirm their participation by signing the contract and release waiver by a given deadline. - Selected teachers who have submitted the signed contract, release waiver, gratuity fee, and application fee will start making international flight reservations through a designated travel agency. 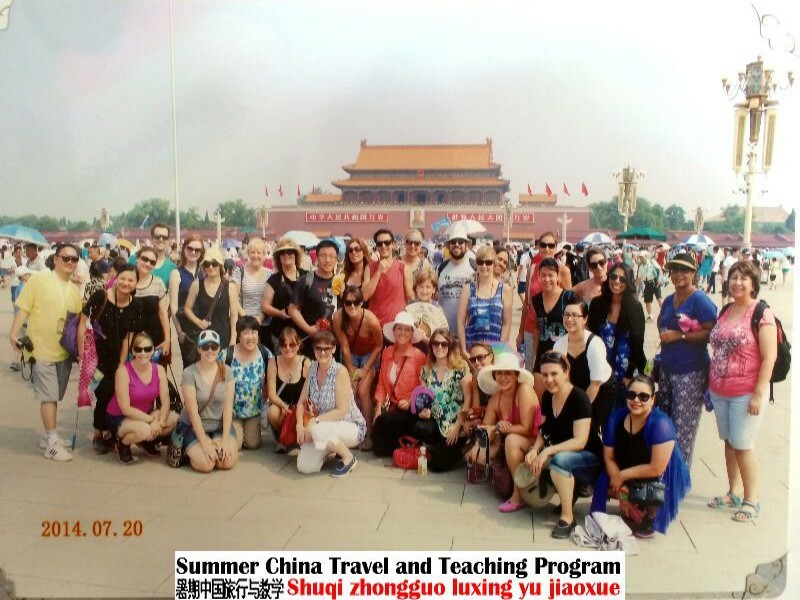 - All teachers must pre-pay the international roundtrip airfare through a designated travel agency. - Information Packet including school information and curriculum/trip preparation will be emailed. - Information on visa application will be emailed. Teachers will start applying for the Chinese visa. - Tentative grade level assignment will be emailed. Teachers will start preparing for the summer curriculum. - Curriculum and Trip Preparation. - Housekeeping information and roommate assignment will be emailed. - Final travel itinerary will be emailed.